This past weekend, one of the strangest photos of the year was taken in South Carolina – a man in a purple hoodie, on a bike, with a deer thrown over his shoulder. We aren’t sure where the man was going, where the deer came from, or how in the world he managed to balance the huge creature on his shoulder while riding his bike, but we are certainly impressed. The photo was taken by Candice Lane Counts on Broad River Rd. 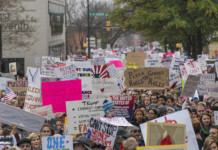 in downtown Columbia. Most people online are speculating that the dear was roadkill, given the fact that the man did not have a gun with him, and that South Carolina has an extremely high number of deer accidents. 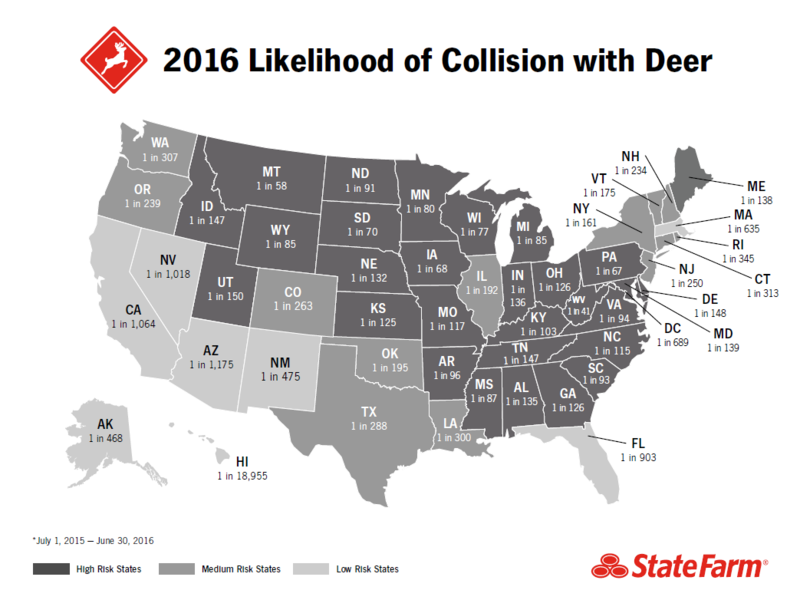 According to StateFarm.com, South Carolina is the 12th worst state in America for deer accidents – with 1 in 93 insurance claims for damage caused by a collision with a deer in 2016 (North Carolina is the 16th worst state at 1 in 115). Thank you, bicycle man, for cleaning up our streets!